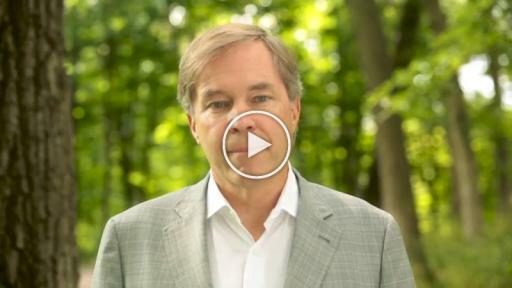 “A pivotal year.” These words headline the letter from Cargill Chairman and CEO Dave MacLennan and Executive Vice President and CFO Marcel Smits to readers of Cargill’s 2016 Annual Report, issued today. Fiscal 2016 was a dynamic year inside and outside of Cargill. Long-term shifts in population, urbanization and climate have reshaped global food and agriculture, even as disruptive forces are at work in the market today. “We are transforming Cargill to be more agile, with capabilities essential to our customers’ success. We are leading the advance toward a more sustainable food system that nourishes people and protects the planet,” said MacLennan and Smits in the report’s opening letter. Navigating change: Outlining recent market dynamics, impacts of urbanization and the evolution of the food economy through interviews with Cargill experts, customers and an agricultural economist. Driving innovation: Reviewing how Cargill is responding to shifts in consumer preference, approaches to addressing currency shifts, advances in bio industrials and empowering the next generation of food and agriculture leaders. Advancing sustainability: Focusing on investing in scalable solutions, applying insights from protecting rainforests to the Amazon to new regions in Paraguay, sharing details of Cargill’s acquisition of EWOS, the global leader in sustainable salmon and trout nutrition, and key examples of performance in the areas of food security, sustainability and nutrition. Cargill will also share added insights on its performance and goals on Twitter. The company’s annual report is available online, along with a variety of supplemental pieces, including an introductory video from MacLennan and video interviews with other Cargill leaders.